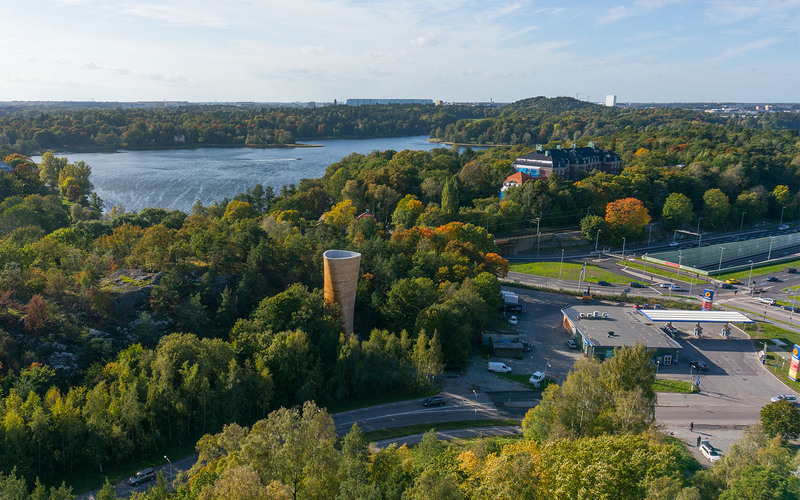 The Wooden Ventilation towers for the Northern Link in Stockholm has been nominated for the Swedish Wood in Architecture Award. The award is one of the largest and most important architectural prizes in Sweden and is given every fourth year to a building that represents quality Swedish architecture in wood and that reflects the times we live in.  The winner of the Wood Architecture Award 2016 will be announced in spring 2016. Read more about the Wood Award here. 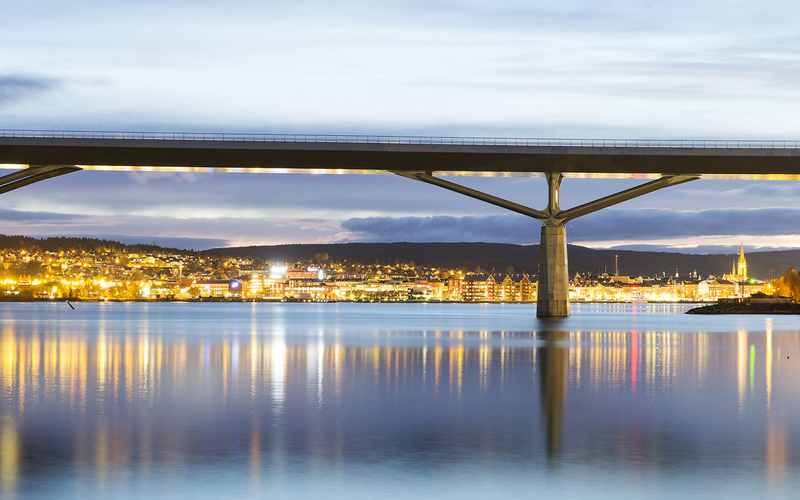 The Bridge of Sundsvall has been shortlisted in this year’s World Architecture Festival (WAF) Awards in the category ”Transport – Completed Buildings”. All finalist projects will be showcased at WAF London on 24th-27th of June, in conjunction with the London Festival of Architecture.